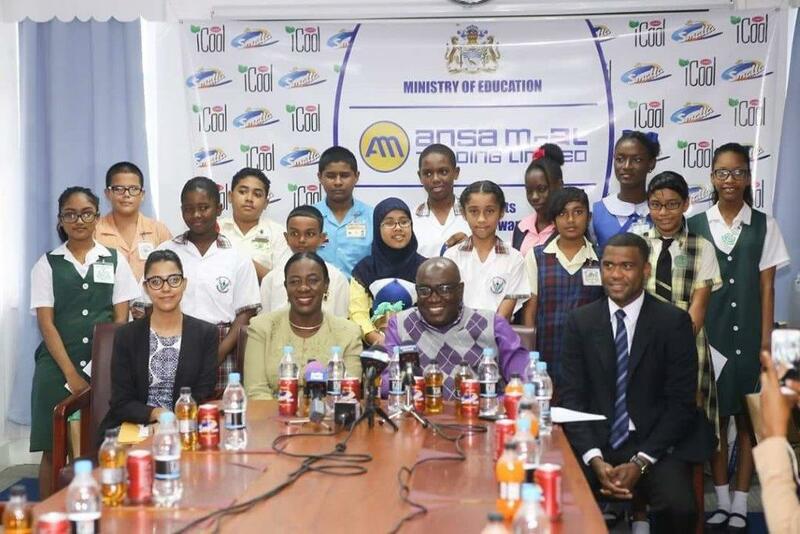 The top 15 National Grade Six Assessment (NGSA) 2018 performers, and the top ten regional students were honoured by the Ministry of Education and Ansa McAl, yesterday. The ceremony was held at the Ministry of Education on Brickdam. 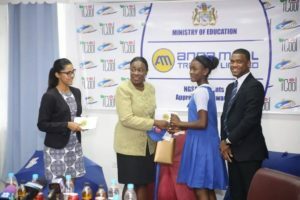 The Education Minister lauded the sacrifice and hard work of the parents, which she said were instrumental in their children’s success. 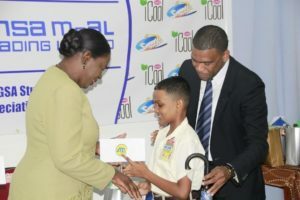 Minister Henry also encouraged the students to continue to strive for excellence as they continue their academic journey. Chief Education Officer (CEO), Marcel Hutson, echoed similar sentiments. 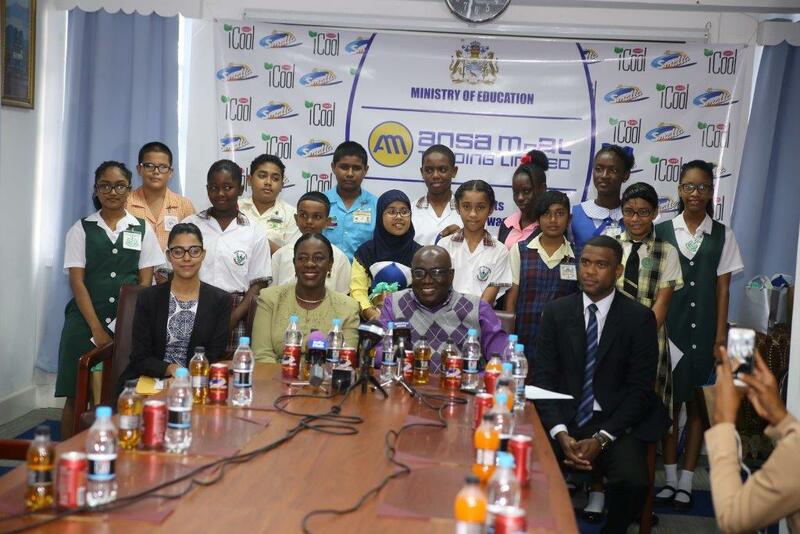 They should render their services in Guyana to contribute to its development, he added. 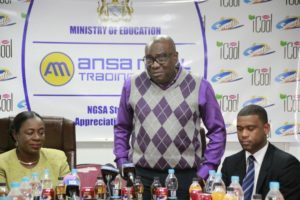 The CEO noted that the country has already suffered from a severe brain drain, which robbed it of its most useful resources. 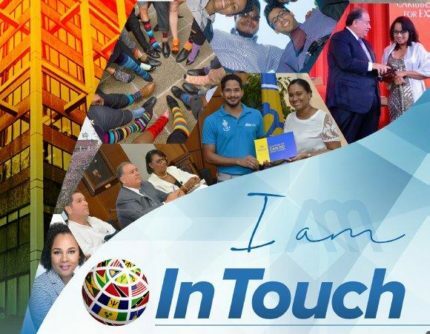 “So, we want to recognise you as Guyanese and students who are capable and who have the capacity to transform the landscape of this country. 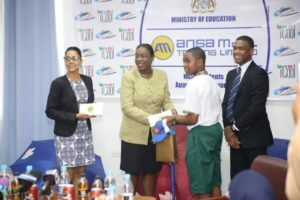 So, we trust that as you go on to secondary and tertiary education and you continue to gather information, you will remain in Guyana and help to move this country forward,” Hutson lauded Ansa McAl for its gesture. 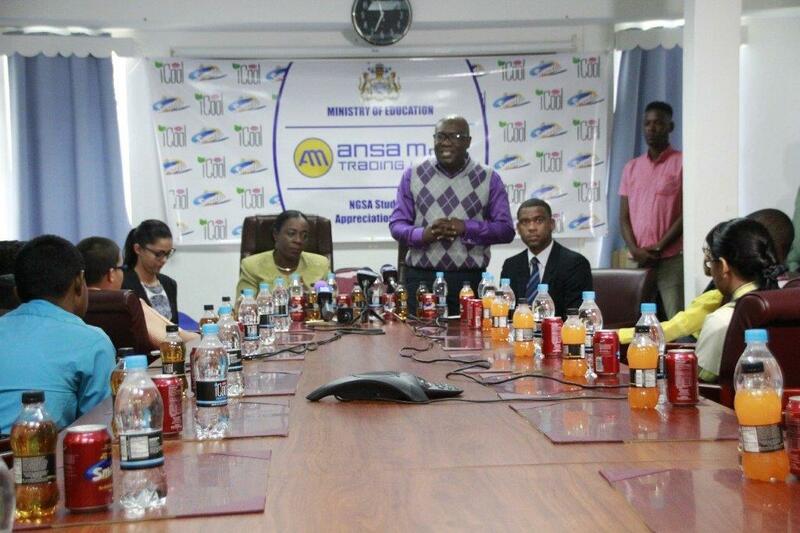 He called on other stakeholders to come on board with the ministry as they work to advance the education sector. 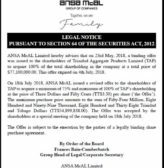 Brand Manager at Ansa McAl, Errol Nelson, said the company is “ready and willing to support the education sector,” and this gesture not only represents the company’s corporate social responsibility but its belief in youths as the future generation. “We are always ready to partner with the Ministry of Education, to promote education and Ansa McAl prides itself on supporting the development of youths and equally so rewarding the efforts of outstanding performers. 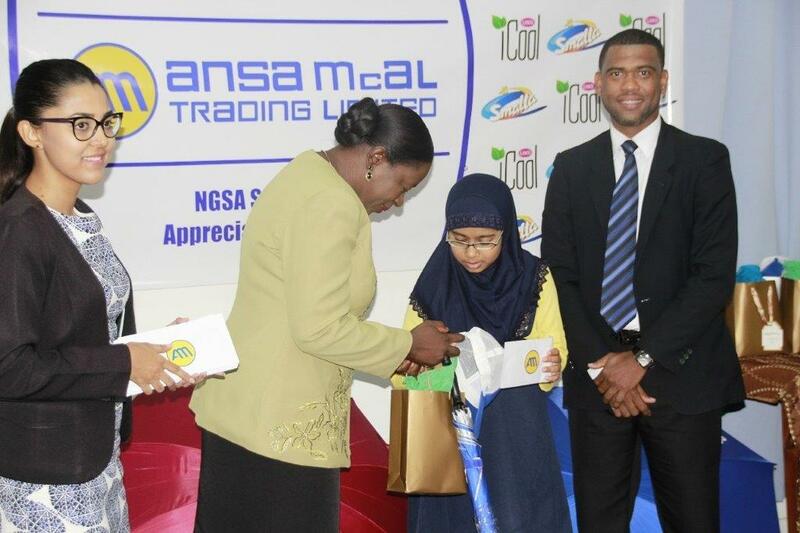 Our company recognises that our responsibility is to engage and enrich the community we serve,” Nelson said. 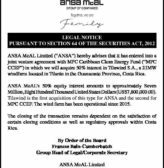 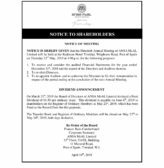 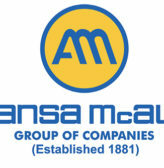 Ansa McAl is one of the largest distribution companies in Guyana and will soon launch several youth-related initiatives.